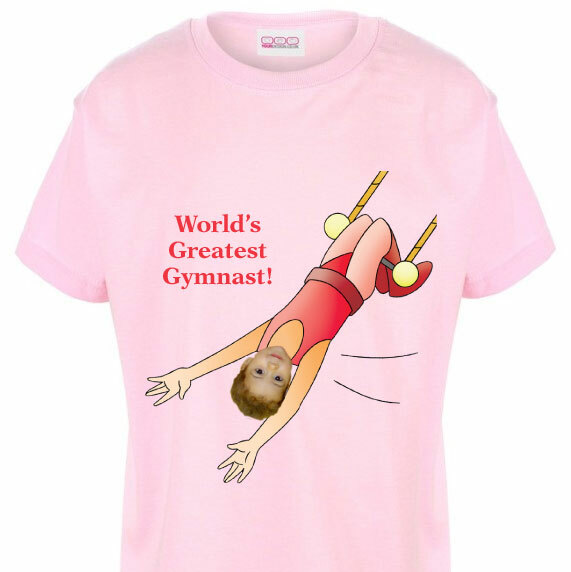 Kids’ World’s Greatest Gymnast personalised t-shirt, comes in all sizes and 10 different colours! 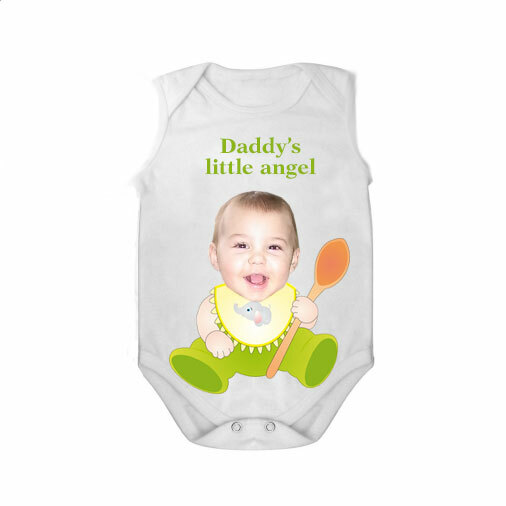 This 100% cotton machine washable t-shirt makes the BEST photo gift. 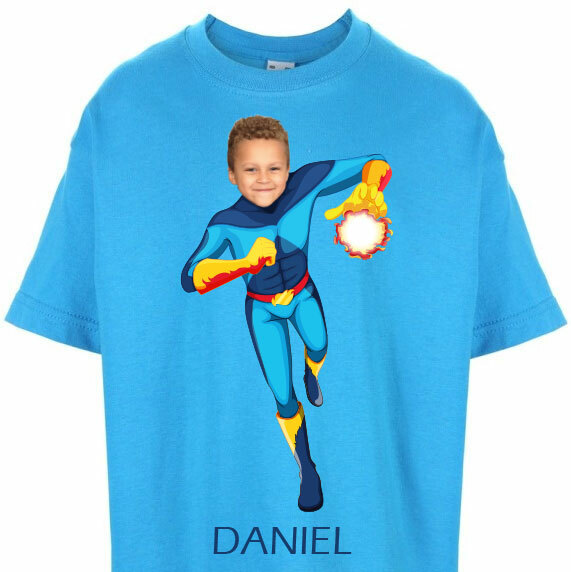 Category: Photo T-shirts. 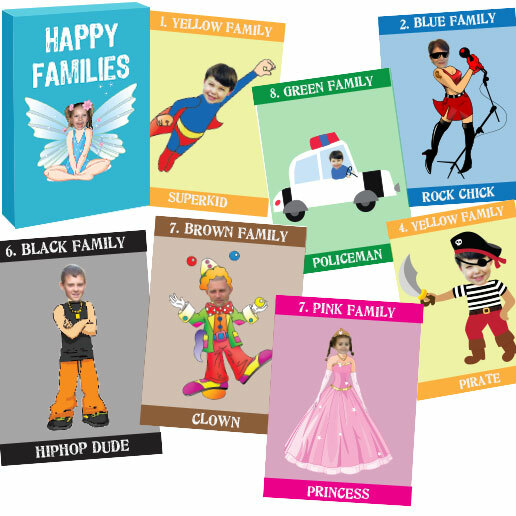 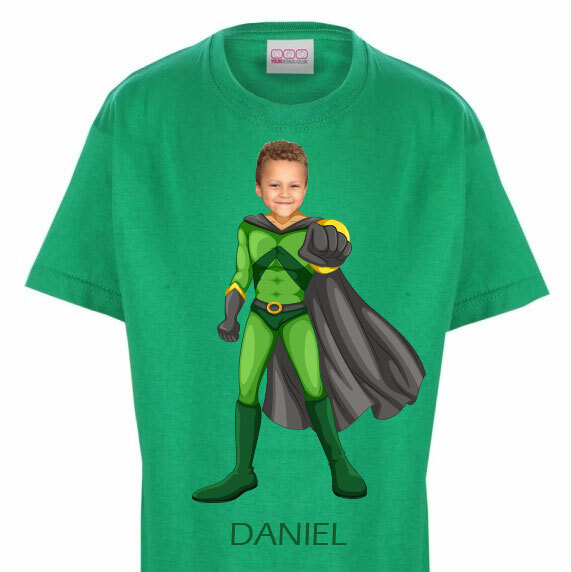 Tags: personalised tshirt, personalised tshirt with photo, trapeze. 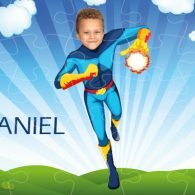 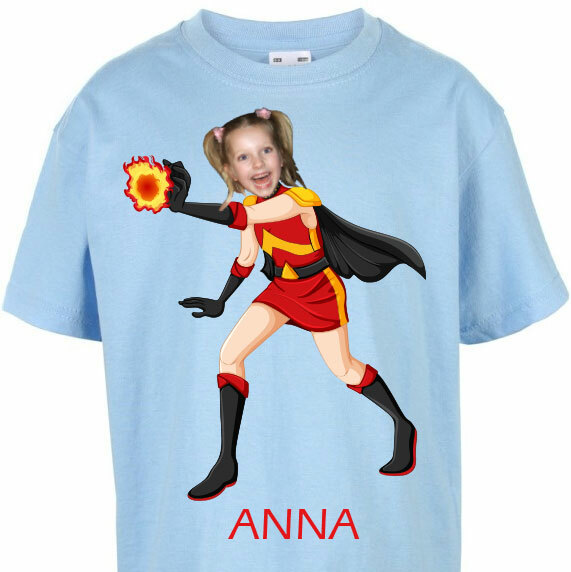 This kids’ World’s Greatest Gymnast t-shirt can be personalised with a face and caption- or the option of adding a caption of your choice (if you wish to add a different caption, please email us with the details). 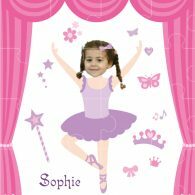 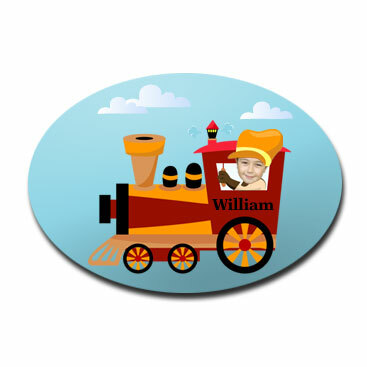 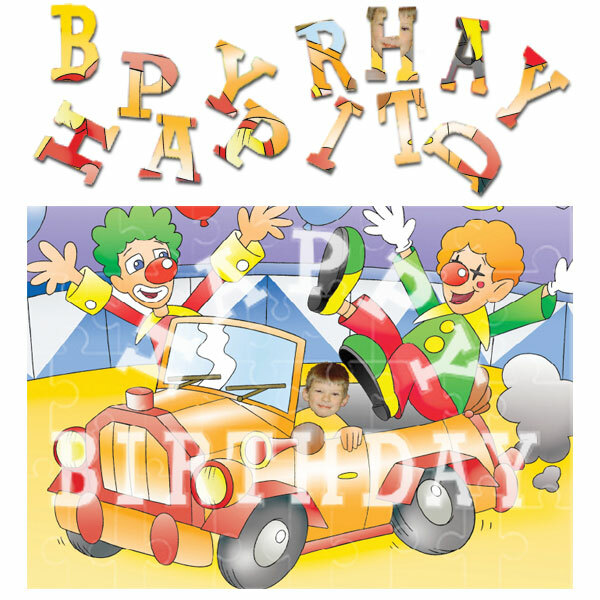 This makes it a unique photo gift perfect for Birthday, Christmas or any other special occasion. 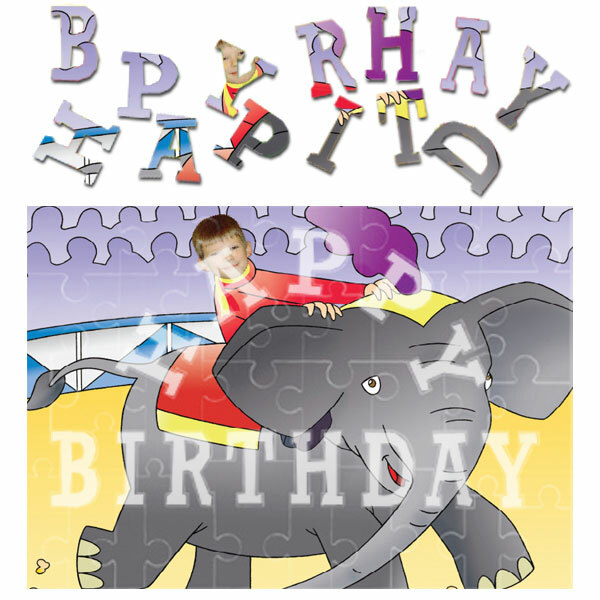 Give someone you love this special personalised gift.